Few skill sets are more valuable in today's constantly-evolving business world than those of project management. Practically every major corporation on earth relies on talented managers to guide and motivate project teams of varying sizes, and The Project Management Professional Certification Training Bundle will outfit you with the skills you need to join their ranks and command six-figure salaries as a result. 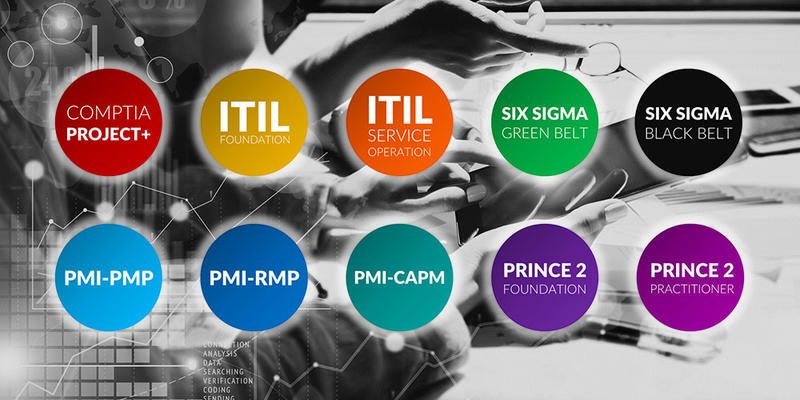 With ten courses and over 100 hours of in-depth content, this bundle will prepare you for the most renowned and respected leadership certifications on earth—including the Project Management Professional (PMP) certification, the Certified Associate In Project Management (PMI-CAPM) certification, the Risk Management Professional (PMI-RMP) certification, and much more. Your instruction is hands-on and practical, and there are real-world examples that teach you how to implement your new skills in any office environment. Venture out into the lucrative and dynamic world of professional project management with The Project Management Professional Certification Training Bundle. Lifetime access is currently available for over 95% off at just $49, and when you enter the coupon code USA40 at checkout you'll receive an extra 40% off – today only.